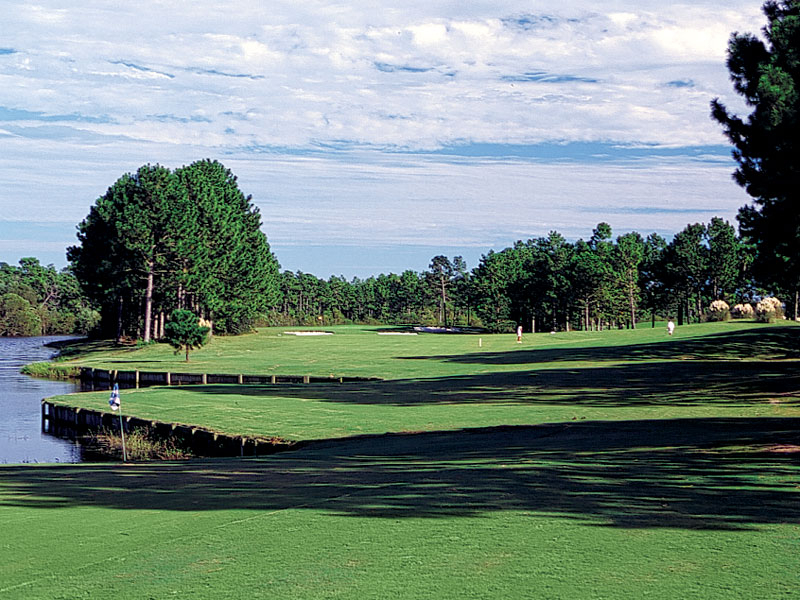 For almost twenty years, Sandpiper Bay has been greeting visitors and Members with an exceptional course and a time-honored tradition of Southern Hospitality. Our goal is to give every guest a fulfilling experience they can take with them. 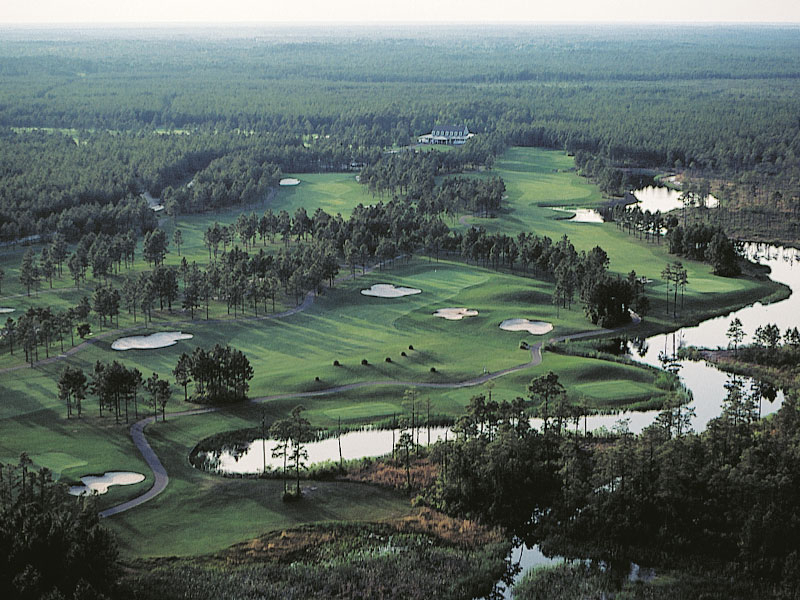 It may be that you can never play Sandpiper Bay just once; you’ll always come back. Recently awarded four stars by Golf Digest, Sandpiper Bay has always provided service with Southern Charm for our guests, whether they be Members, locals or visitors from afar. Along the Grand Strand, we are known for our welcoming and professional staff. 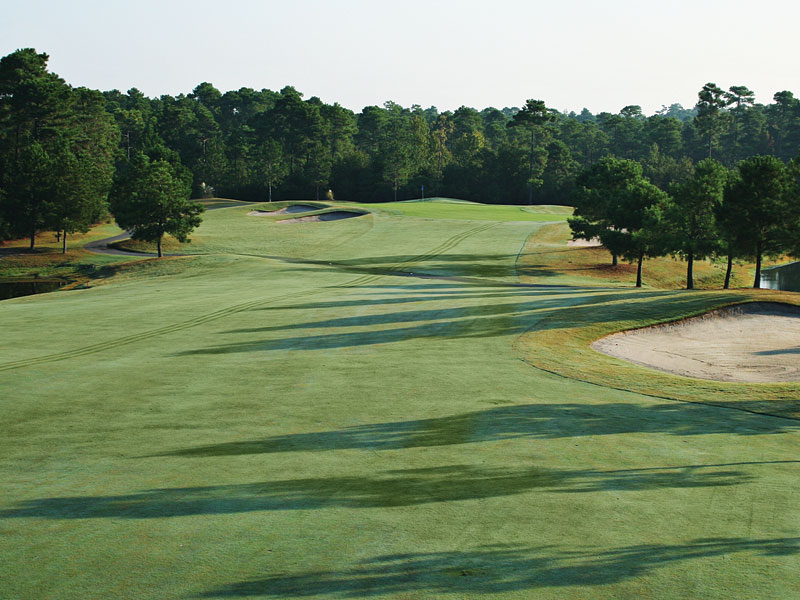 Sandpiper Bay ‘s course philosophy begins with the thoughtful consideration of course architect Dan Maples and continues with our dedication to having well-maintained turf conditions today. The conversion of all 27 greens to MiniVerde bermuda has elevated the quality of the course to an exceptional level. It is because of this commitment to the game that Sandpiper Bay was the 2010 Myrtle Beach Area Golf Course of the Year. 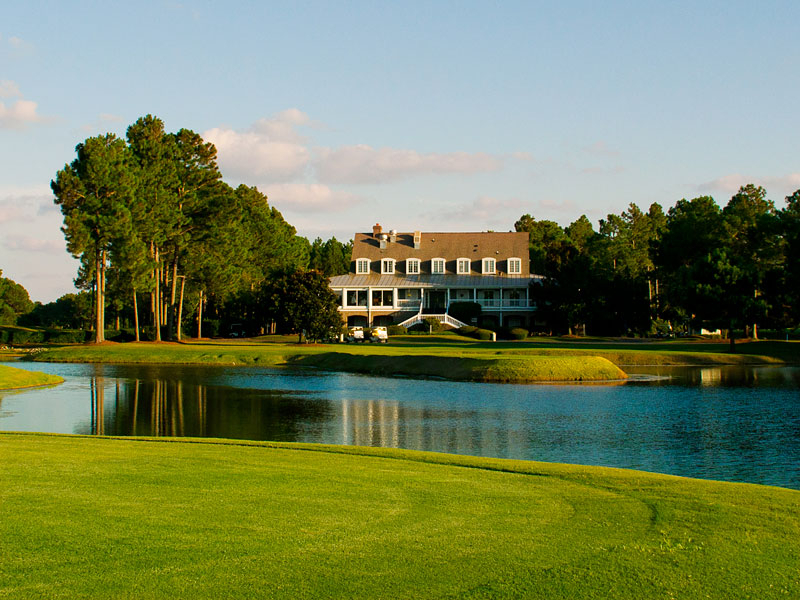 Sandpiper Bay ‘s Carolina-style Clubhouse welcomes Members and visitors alike. 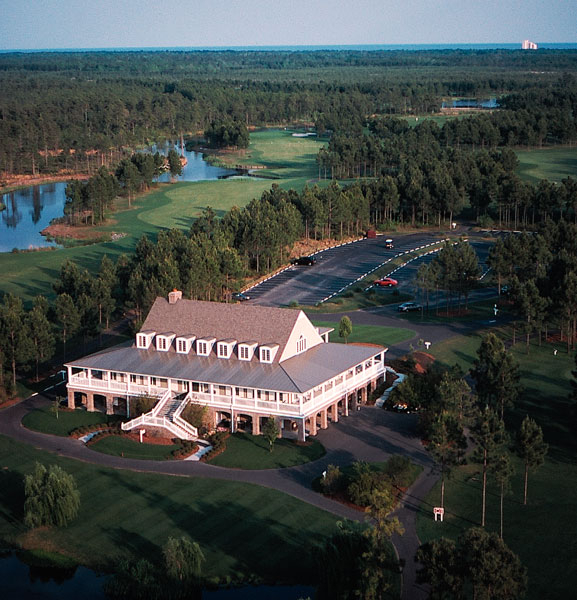 Recently renovated, the Clubhouse features an inviting wrap-around porch and dramatic views of the courses. 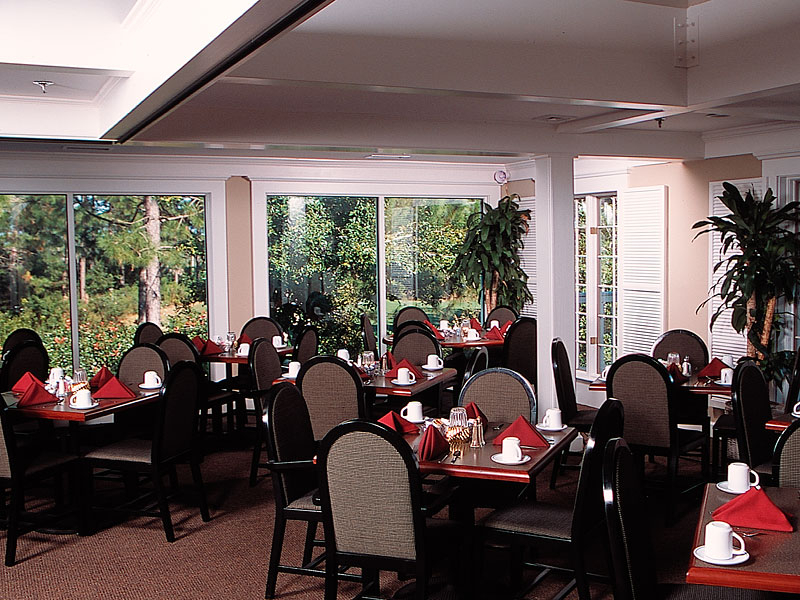 Popular with our guests, Piper’s Bar & Grill serves a tasty breakfast and lunch daily. 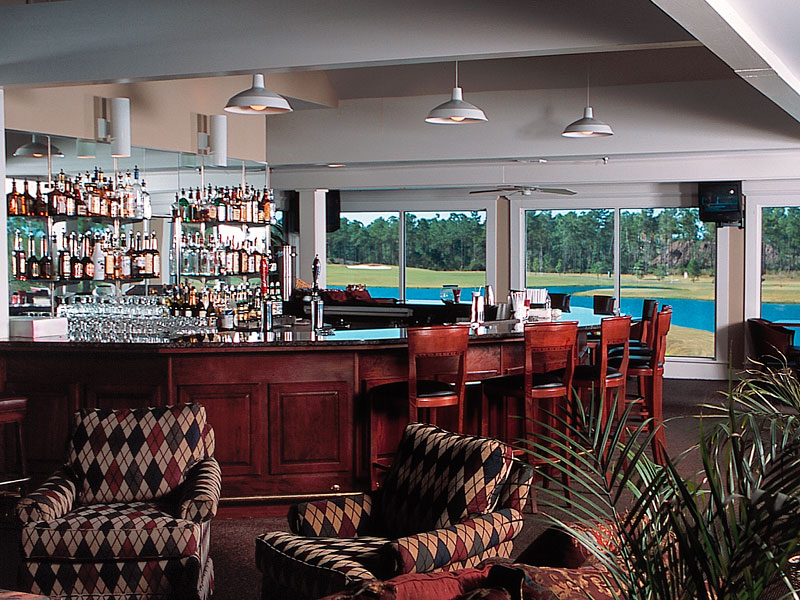 Players can wind down after a satisfying day of golf with an equally satisfying drink from our bar. 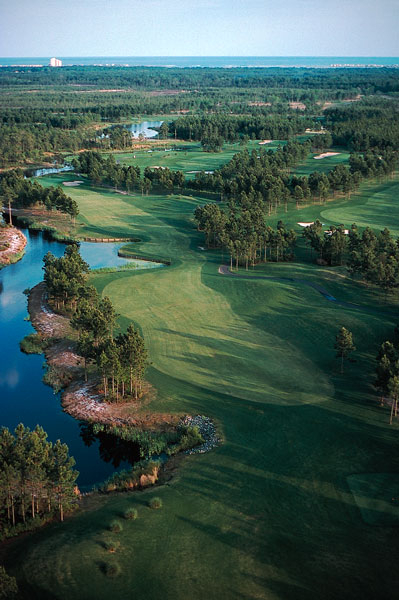 Our Golf Shop features the latest equipment, accessories and golf apparel. The PGA Professional Staff can help you find whatever you need to maximize your experience. 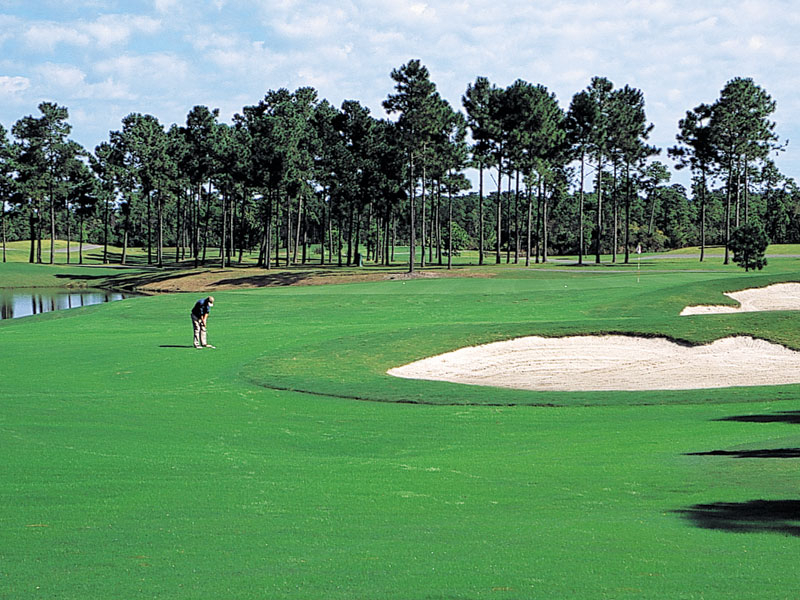 Sandpiper Bay is a beautiful setting for your wedding, banquet, business meeting, or golf tournament. The Clubhouse has spaces available for any special occasion; let our staff help you plan your event. Our guests experience a classic, beautifully-designed space and a commitment to excellence rooted in Southern Charm.